Elizabeth Montgomery - Bewitched!. Elizabeth Montgomery - Bewitched!. 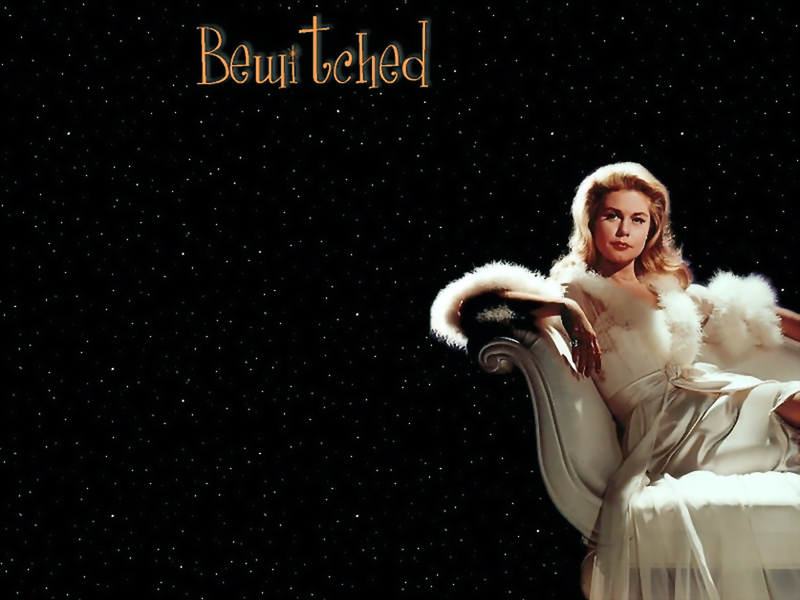 HD Wallpaper and background images in the Bewitched club tagged: bewitched samantha elizabeth montgomery.